Which Decade Had The Coolest Cars? Day in, day out, we are reminded just how great and wonderful and lovely and perfect the 1960s were for cars. But was it really the best decade for cars? I have an extremely strong attachment to the 1970s that I find difficult to justify anywhere outside the deepest feelings of my heart. 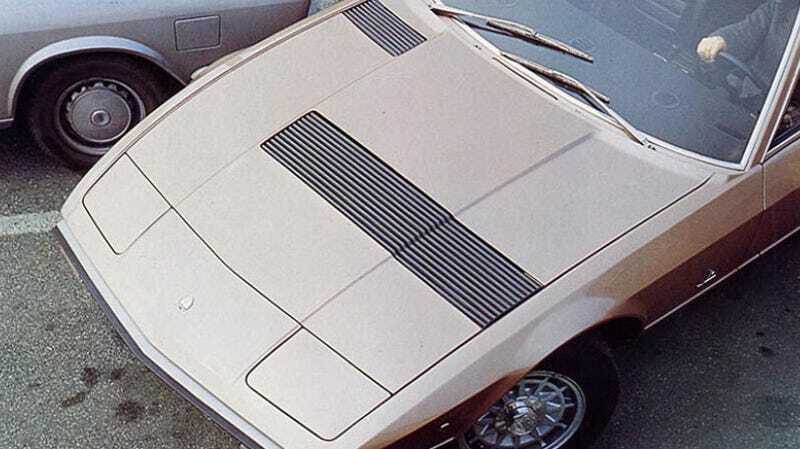 Simply put, I see the strangeness and exactitude of a Maserati Khamsin and I picture myself in a better future. What decade is your favorite in the history of cars? Shout out to anyone who can justify an answer before the 1880s. Raphael Orlove is features editor for Jalopnik.